Top sink with 1 bowl. Stainless steel AISI 304. With splashback. Different sizes. Depth 60 cm. 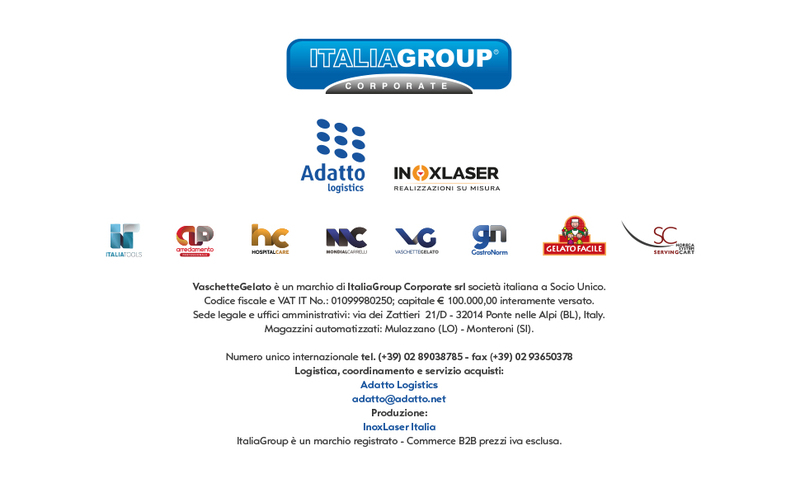 Products in Italy. Detailed technical description of the product.